Nuu-chah-Nulth Tribal Council. Foxcroft co-ordinated a valuable Indian Child and Family Services Standards Project on culturally appropriate standards, which has been used nationwide. 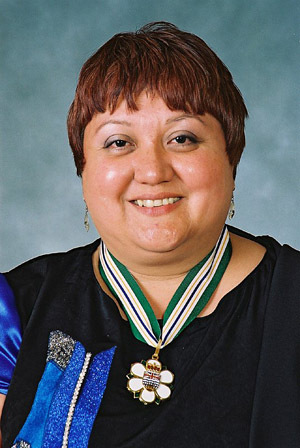 She chaired the First Nations Summit Child Welfare Committee for nine years, providing strong leadership and negotiating on behalf of the Chiefs engaged in the Treaty Process.